I've been overweight for over 30 years. On February 29, 2012, I weighed in at 365 lbs. I am pedaling 7500 miles, the distance between Salt Lake City, Utah and Tokyo, Japan. On August 26, 2013, I rode my bike from Tokyo to Mount Fuji, and then climbed to the top of Mount Fuji the next day. 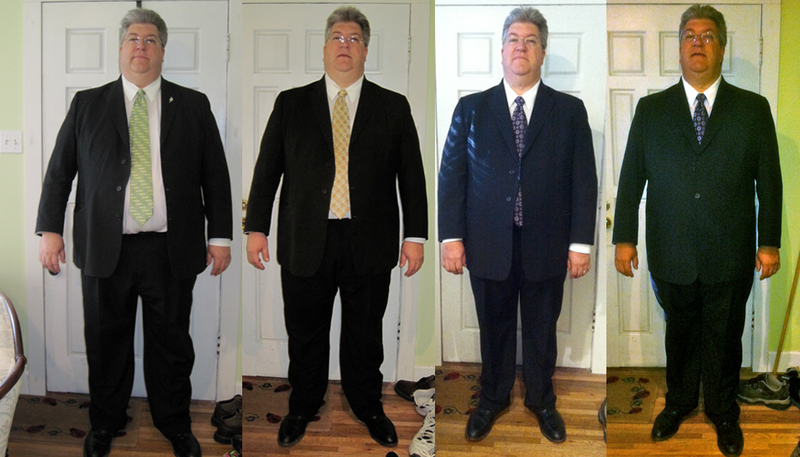 I have learned that this journey of weight loss has not been about pounds, but about the change in me! I thought climbing Mount Fuji would be end of my challenge. I have learned though, that it represents just the beginning of a new approach to life. I invite you to enjoy this website, and follow my adventures on my blog. I'm a person just like you. I have a full time job, a family, church responsibilities...a busy life just like the next person. However, I have discovered that it's important to take care of yourself; to eat better, and get some exercise into ones life. I probably have as much motivation as the average person, but that's enough to make a change. I ride a Jamis Bike! I am riding a Jamis Bike! The Bosanova is a great bike for me. Since I am a larger guy, I needed a solid bike that could carry me through the transition from "large guy" to "medium guy." This bike is awesome. 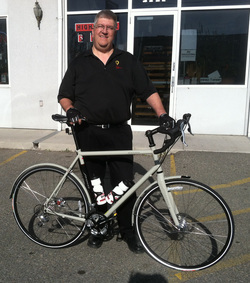 I got my bike and a bunch of great support from Highlander Bike here in Salt Lake City, UT. I recommend them if you're looking for a down-to-earth bike shop!